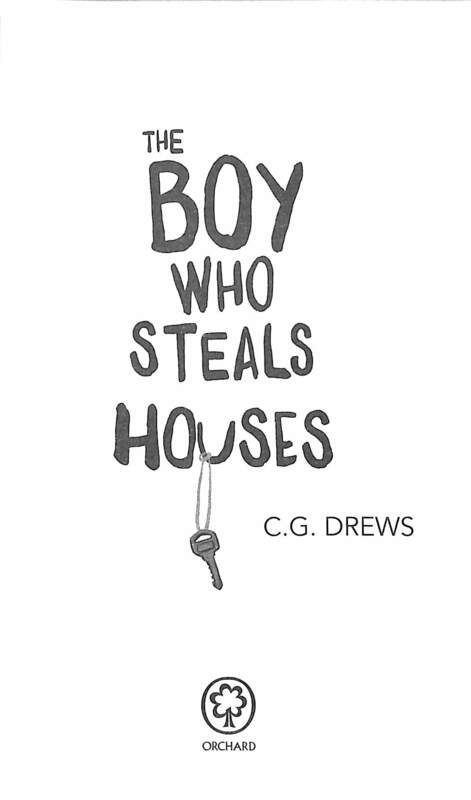 Can two broken boys find their perfect home? 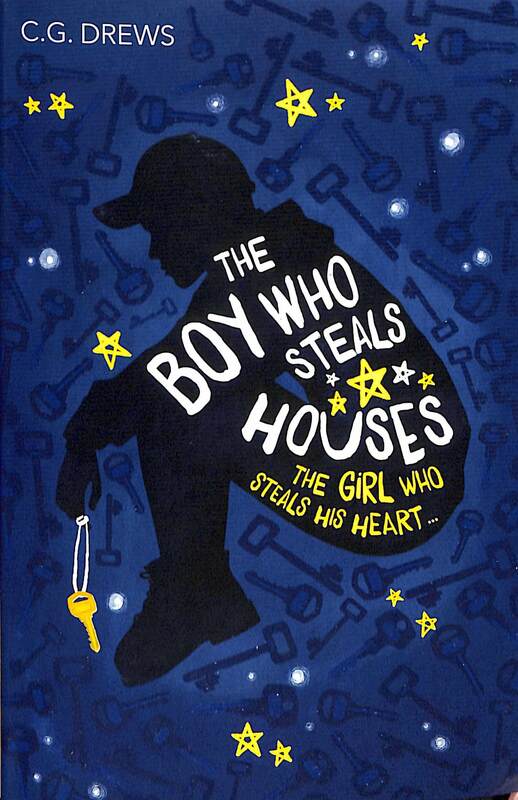 By turns heartbreaking and heartwarming, this is a gorgeously told, powerful story. 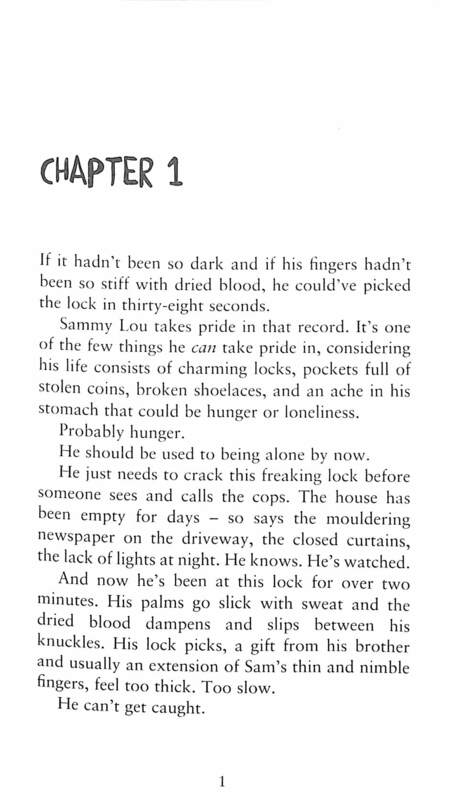 Sam is only fifteen but he and his autistic older brother, Avery, have been abandoned by every relative he's ever known. Now Sam's trying to build a new life for them. 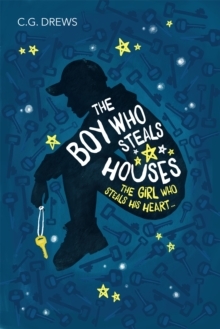 He survives by breaking into empty houses when their owners are away, until one day he's caught out when a family returns home. To his amazement this large, chaotic family takes him under their wing - each teenager assuming Sam is a friend of another sibling. Sam finds himself inextricably caught up in their life, and falling for the beautiful Moxie. 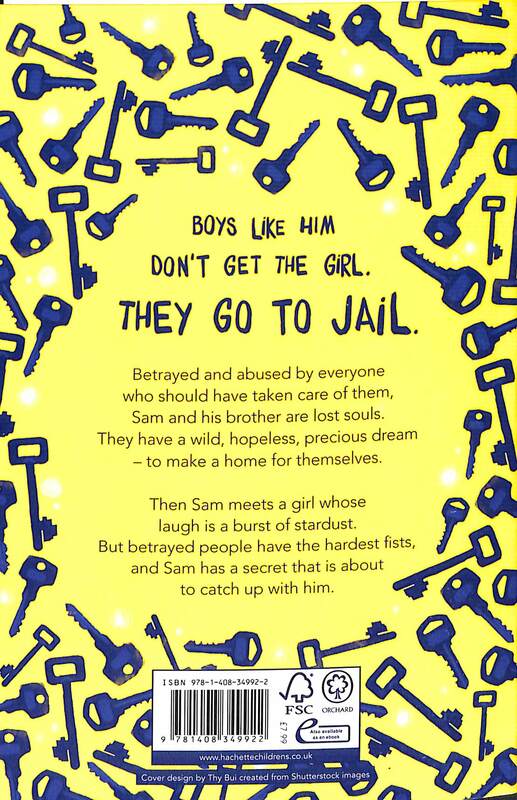 But Sam has a secret, and his past is about to catch up with him. Heartfelt storytelling, perfect for fans of Jandy Nelson and Jennifer Niven.